US Secretary of State Rex Tillerson stated that the United States would maintain diplomatic relations with Cuba despite the recent withdrawal of non-emergency personnel assigned to the US embassy in Havana and the suspension of routine visa operations. WASHINGTON (Sputnik) — The United States will retain working diplomatic relations with Cuba despite taking a number of actions in response to attacks on its diplomats in Havana, US Secretary of State Rex Tillerson said in a statement on Friday. "We maintain diplomatic relations with Cuba, and our work in Cuba continues to be guided by the national security and foreign policy interests of the United States," the statement said. Earlier in the day, the Department of State directed the withdrawal of non-emergency personnel assigned to the US embassy in Havana and their family members. In addition, the United States advised its citizens to avoid traveling to Cuba and suspended routine visa operations in Havana. The Cuban government has offered assistance in the investigation of the attacks and promised to cooperate with US authorities in this effort, Tillerson added. 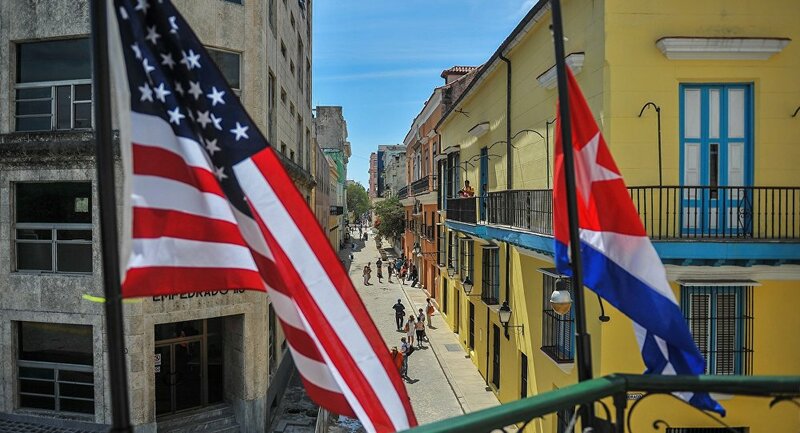 In August, US State Department spokeswoman Heather Nauert said diplomatic personnel working in the US embassy in Cuba were involved in an incident that resulted in physical symptoms. The investigation into injuries of US diplomats allegedly sustained in Havana had not found any evidence that could confirm the injuries' origin. 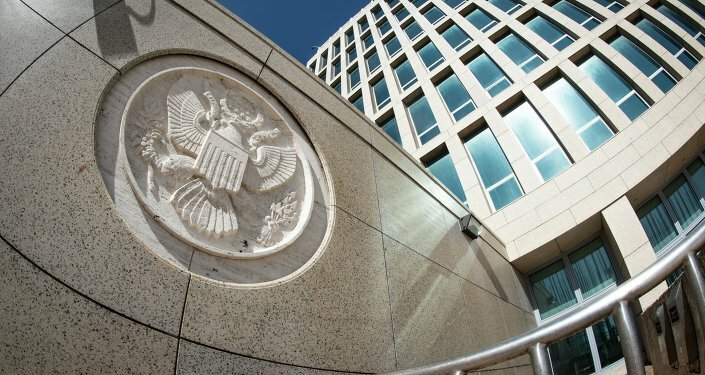 The incidents, allegedly caused by a sonic weapon, have affected at least 21 diplomats, some of whom appear to have suffered permanent hearing loss and possibly brain injury, according to media reports. On September 14, US senators sent a letter to State Secretary Rex Tillerson, urging the State Department to close the embassy in Havana and expel all Cuban diplomats from the United States, since Cuban authorities failed to ensure the security of US diplomats. Last week, Tillerson told CBS that the US government was considering closing its embassy in Cuba. On Thursday, a meeting between Cuban Foreign Minister Bruno Rodriguez and Tillerson took place in Washington. The talks between the two diplomats focused on ensuring the safety of US diplomatic staff.